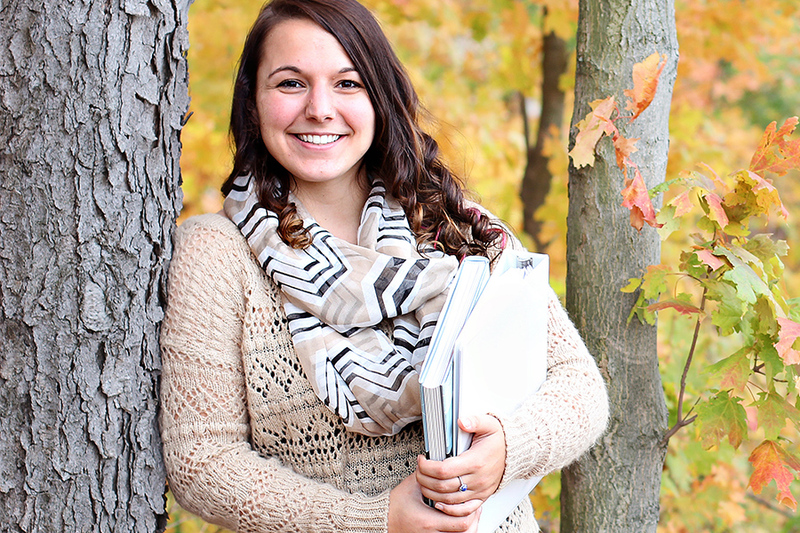 We want you to understand how affordable it is to attend Penn Highlands Community College. Student Accounts provides information on processing tuition payments and handles billing, fees, and other charges. Click here to visit our Student Accounts Office page.